At this time, we only ship to the following countries: USA and residing US islands. 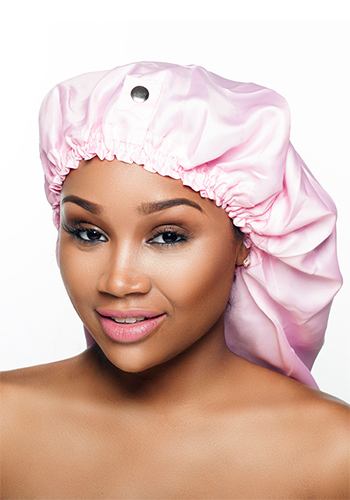 We apologize about this inconvenience.The Sassy Cap is the ultimate satin bonnet for all hair lengths and any hair type. 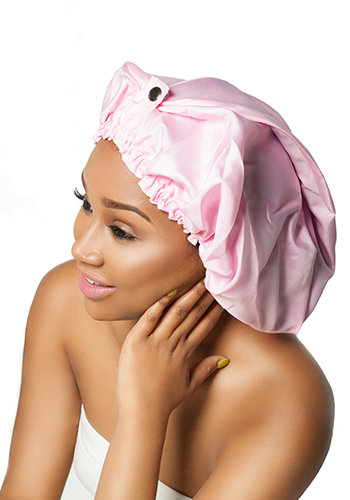 The snap clasps provide the ability to apply a shower cap thus no more messy curls! 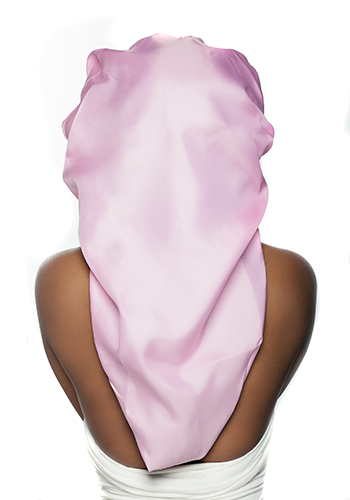 Due to overwhelming demand, all caps sold during the Bronner Brother’s sale require a 10-12 business day processing time. We appreciate your patience!